Since 1995, Eastland Data Systems has provided Internet programming services to clients in a wide variety of industries. We can turn your web application or site vision into reality. From concept to completion, problem to solution, we bring proven experience in designing and publishing rich interactive content. With our Adobe Flash and actionscript programming proficiency we are able to create complex and highly interactive media and video applications with real impact and the power to communicate in new ways. We are experts in eCommerce with vast knowledge of eCommerce APIs for credit card and gift card companies and banks, and are certified to implement many third party transaction gateways such as AuthorizeNet, PayPal, UPS, and FedEx. We have successfully completed many database applications for our clients based in SQL Server, MySQL and MS Access. Our project management methodology enables us to keep your project on time and on budget. 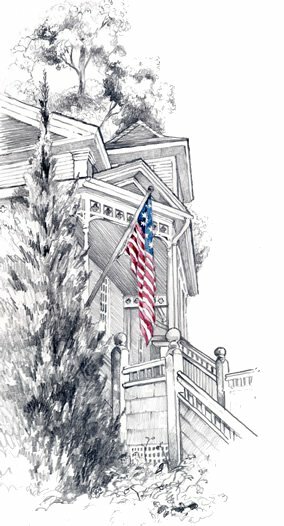 Athletes Care serves as a central location for locating and donating to sports fans favorite team's and/or favorite star's charity and foundation. This site is written in PHP with a MySQL database and uses CSS Style sheets and several Jquery controls. It features an advanced search engine, including Facebook-like controls, for finding team sponsored charities and player's foundations. Foundation data includes embedded video and social media links. The site contains a full live, timed auction capability with member bid control, out-bid email notifications and automatic winner determination. 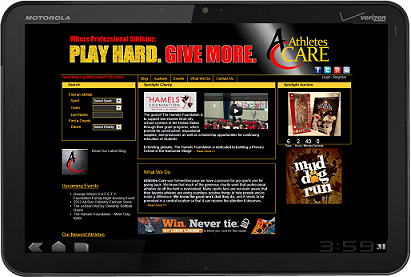 Athletes-care.com incorporates a membership sign-up, login, and myaccount area for member account settings and member focused reports. It also contains a robust advertising capability for page ads and auction sponsorships and produces detailed reports of ad views and click-throughs for each advertiser. The site has a custom built administration panel for data entry and site maintenance and a full compliment of reporting capabilities. American Forum is a nonprofit media organization that works to encourage more citizen debate on important societal issues. The American Forum is an Adobe Coldfusion based site connected to an MS-Access database. The site contains a large number of full-text news articles in multiple media, and related author information, publication calendars, and business functions, such as training seminar sing-up, board meetings and report generation. 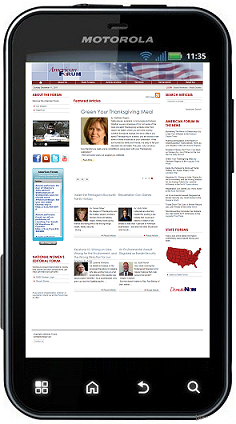 This single sites manages data from the National forum and forums from over 25 states. Advanced search capabilites allow full-text searching accross all forums for keywords, categories, authors, and more. The site is updated daily with new articles and author information. The site includes embedded video and the American Forum twitter feed. has three different member areas and a seperate, custom built administration panel for data entry and site maintenance and a full compliment of reporting capabilities. 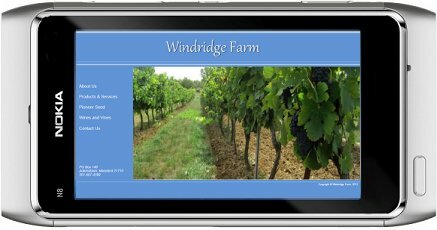 The Windridge farm's mission is to grow and prosper in a family farming environment through constant betterment and improvement in agricultural techniques and business practices. This site is HTML based and uses CSS and Jquery controls for sliding panels and image gallery rotation. The Lizzy Anne's Adventures website is based on a children's book series. It is designed to be a fun place for young readers to explore the characters in the Lizzy Anne series and play games in the virtual activites area. This site makes extensive use of Adobe Spry utilities to reduce page refreshes for a faster and more fun and expresive experience and also to achieve animation of objects in the virtual activites area. It includes Paypal inetgration for book sales. This project also included creating production-level digital books of the Lizzy Anne series formatted for the Kindel and Nook platforms. 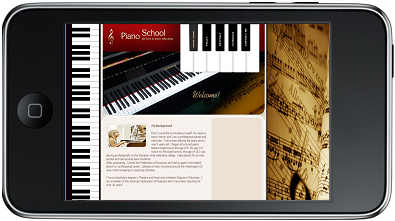 This ia a website for professional piano instruction. This site is based on an Adobe Flash template. The Flash actionscript and time-lines were edited and enhanced to the customer's spcifications. 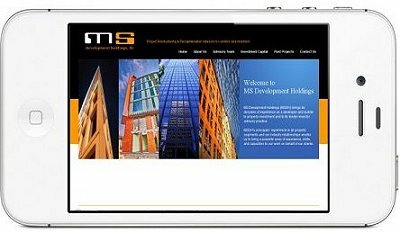 MS Development Holdings provides project restructuring & recapitalization advisory to lenders and investors. Lillian Yao ia an innovative artist whose images have color highlights in an otherwise black and white photograph. With current technology, she uses the original color and combines it with black and white. 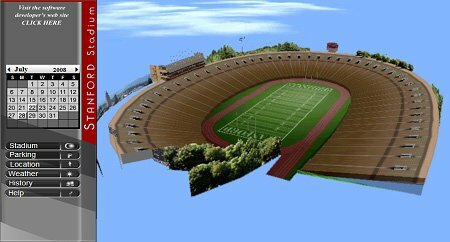 Eastland Data Systems and Inter@ctive Venues have developed a scalable technology that enables renderings of stadiums, arenas, convention centers, theaters, theme parks, race tracks, golf courses, etc. in 3D images, including 3D-360 degree visualization views from each and every seat in the venue within one foot (+/-) of the actual site line viewing (including any seating obstructions). We combine this with an event calendar and interfaces to ticketing systems to compliment the venues strategic ticketing vendor partner patron purchasing. We are currently porting the application to the iPhone 3G platform. Eastland Data Systems and Research Results Inc. have developed technology advanced market research toolset. Using the Video Ad Evaluator respondents track their own emotional response to a video via an on-screen ranking sliding bar. By revealing the aspects of the advertising message that trigger the strongest response, the research becomes a valuable tool for making the spots more likable, memorable, and strategic. 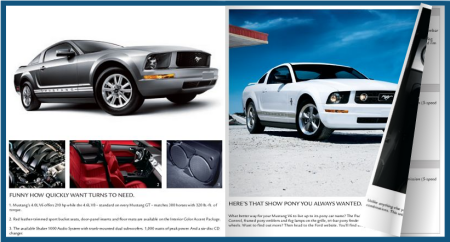 The clickable print ad calls on respondents to select areas of the print advertisement that most interest them. Ideal for product placement testing. 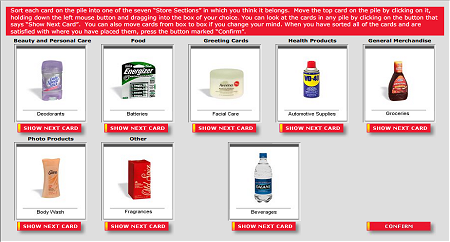 Respondents sort card deck into Store sections. Ideal for ad recall, competitive assessments or ad creative placement. 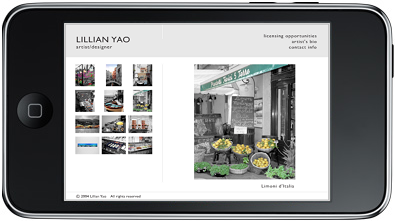 This technique allows respondents to browse through a virtual brochure, turning pages, and previewing ads and concepts in a life-like setting.